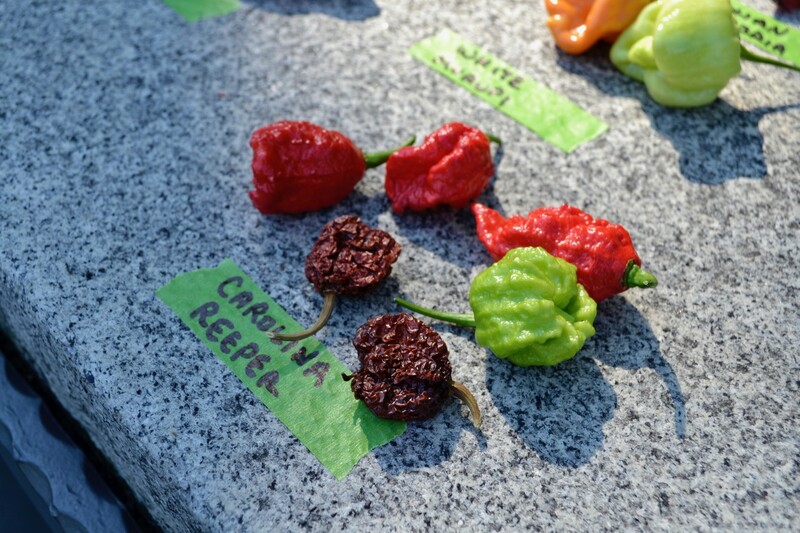 Chile Pepper Festival Returns to Brooklyn Botanic Garden This September with Fiery Live Music, Spicy Treats, and More! Saturday, September 29, 2018 | 11 a.m.–6 p.m.
Tickets & More Info Available Here. 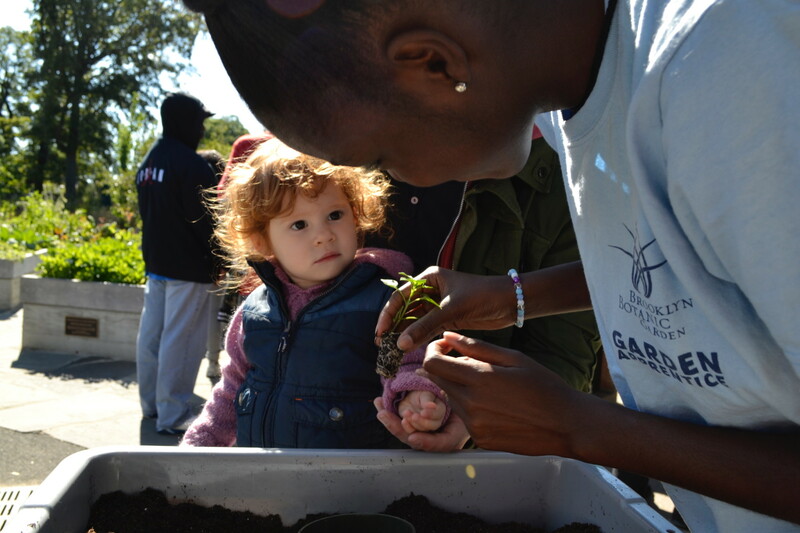 Brooklyn Botanic Garden’s (BBG) annual Chile Pepper Festival returns for its 26th year on Saturday, September 29, 2018. With scorching global bands and tastings by fiery food artisans from around the city and beyond, the festival sets the Garden ablaze with tastes, sounds, and activities for visitors to enjoy. This year’s festival offers 40 artisanal food vendors, live music performances, fire breathers, chile-inspired art, and more. BBG’s Chile Pepper Festival celebrates all things spicy with an exciting roster of world music acts from around the globe alongside a marketplace of delicacies to sample and buy featuring chile peppers from local and exotic culinary artisans. 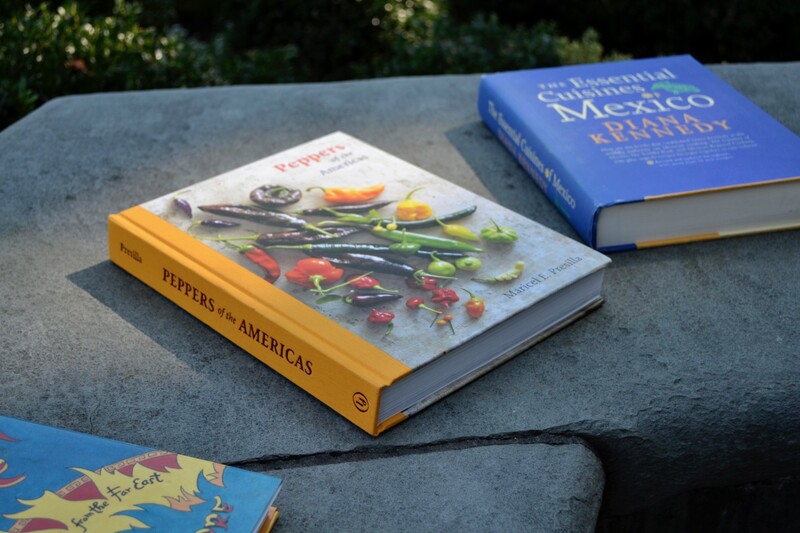 Visitors are encouraged to learn about the wide range of cultures that grow and use the fruit of the Capsicum genus by perusing the bookshop or engaging in Chile Chat with a Capsicum connoisseur. Chile Pepper Festival 2018 features 40 food artisans sharing samples and stories of how their products are made. 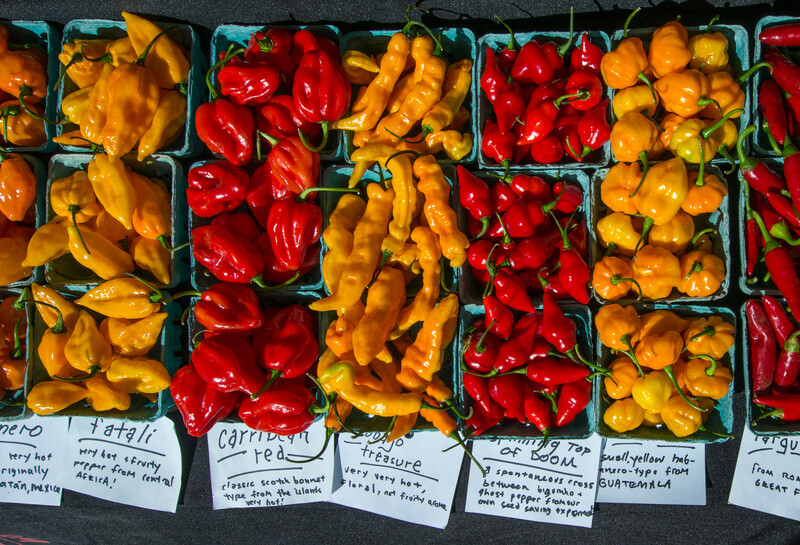 A focus on independent purveyors—including many Brooklyn-based vendors—means visitors can sample and purchase one-of-a-kind products and meet small business owners with a passion for peppers. Products include hot sauces, spicy chocolates, simmer sauces, and unusual and delicious chile combinations in ice cream, jams, pickles, and more, as well as many products created especially for Chile Pepper Festival. This year’s festival has seven scheduled hours of live performances by six world-class musical acts hailing from regions of the world where the chile is an integral part of the cuisine. Masters of ceremony Robbins & Ringold light up the Cherry Esplanade Stage with fire breathing, sword swallowing, and other fiery feats. 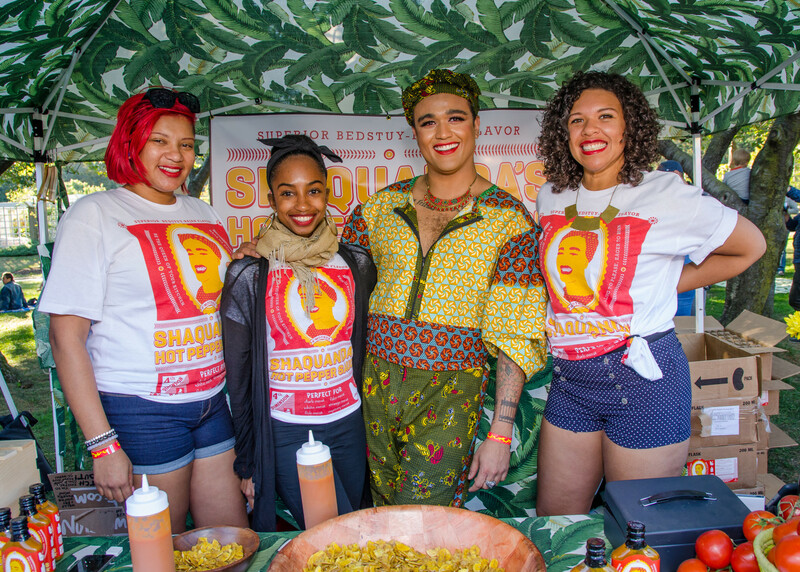 Brooklyn’s famed Sahadi Market, a Middle Eastern specialty food vendor founded in 1895 and winner of the 2017 James Beard America’s Classics award, returns with Sahadi’s Souk, a pop-up market offering spices and other specialty ingredients. Visitors interested in learning more about cooking with chiles can check out Community Bookstore’s selection of spicy food cookbooks. Finally, interested in how to grow and use chiles yourself? Check out Chile Chat in BBG’s lush Herb Garden, where Brooklyn gardener and Capsicum connoisseur Gregory Seaton talks about cultivating peppers and their uses in regional cuisines throughout the world. Admission for Chile Pepper Festival is $25 for adults, $20 for students and seniors (with ID), and free for members and kids under 12. For more information on all performances, purveyors, programs, and activities, please visit bbg.org/chilepepperfestival.